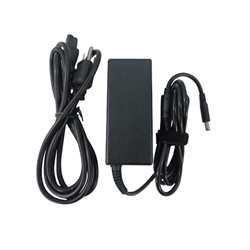 Description: New aftermarket laptop ac adapter charger & power cord for select laptops. This is a 3 prong high quality charger. Compatible Part #'s: HA45NM140, 0285K, KXTTW, YTFJC, 70VTC, 0J2X9.